A little recap from the Christmas eve experience. Funfilled galore at the paaty organised by my local assembly,it was time of wining and dinning and catching up with old friends. Back to Christmas morning,and countless number of Christmas wishes all over the place,so what more can I say? 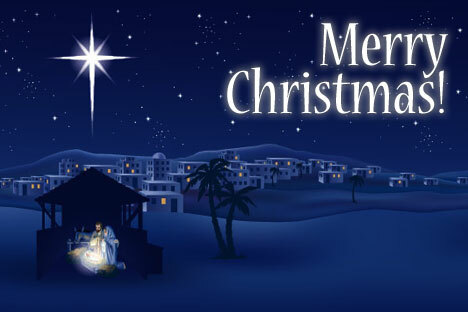 Merry Christmas to you all,Peace on earth,good tidings of great joy. The real meaning of Christmas is Jesus Christ! Christ in you,the hope of glory .As we celebrate the Christ in Christmas let the hope glory shine through us to all our loved ones,friends,families and most importantly to those who have nothing to share. Let this mind be in you as it was in Christ Jesus. Have a very merry Christmas <3.